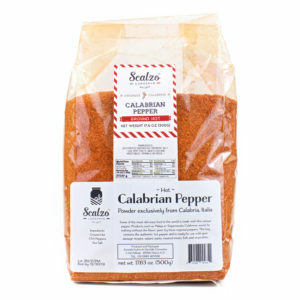 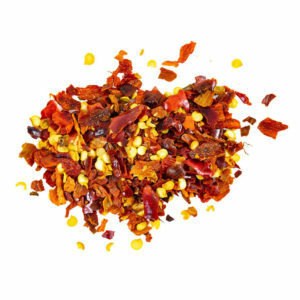 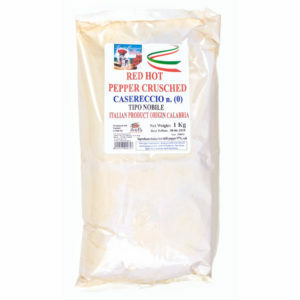 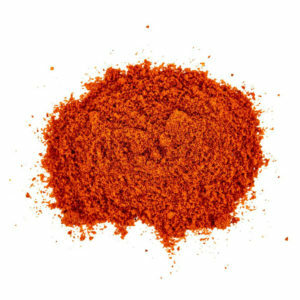 Sweet Pepper Flakes from many regions in Calabria. 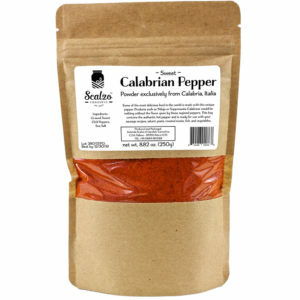 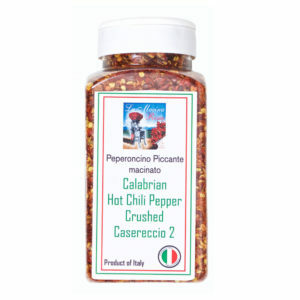 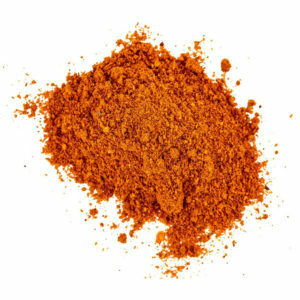 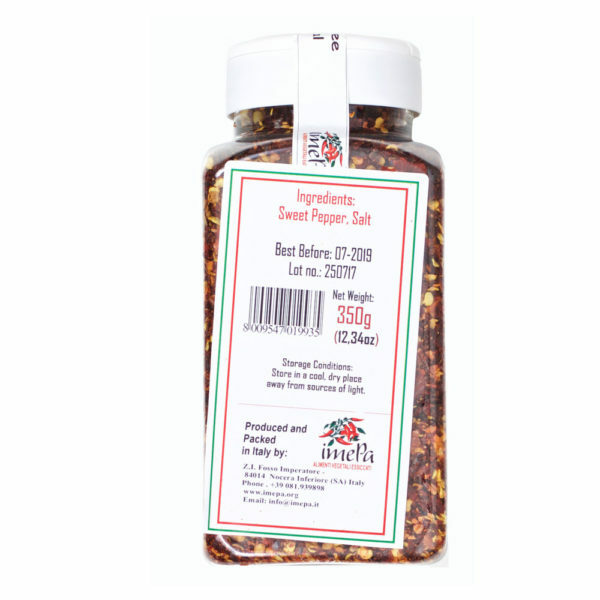 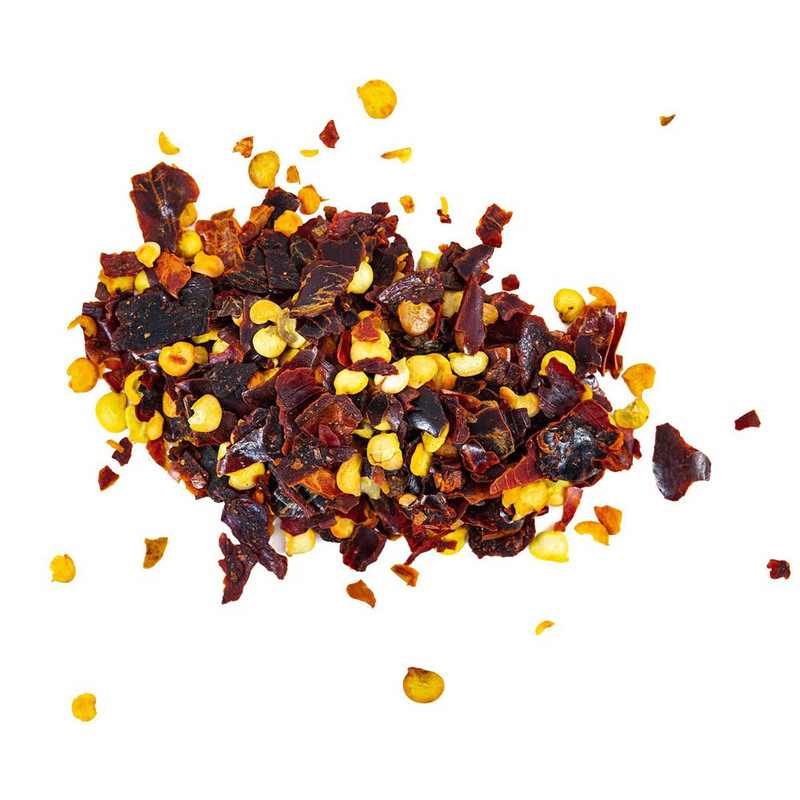 Excellent flavor, and is perfect for your all around pepper! 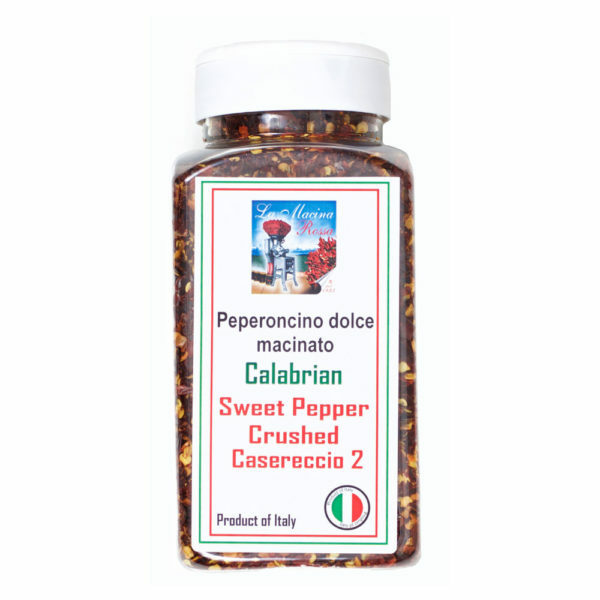 “Casereccio” refers to the grind of the pepper flake.